360 Labs is a full service cinematic VR production company with expertise in spherical capture dating back to 2007. We’ve been making VR-ready content since before VR was cool. Our Portland Oregon based team does all of our production work in house, from concepting ideas all the way to advanced visual effects. Our capable team can build you a virtual reality experience from the ground up — including consulting and discovery, storyboard, design, full service production anywhere in the world, motion graphics, sound design, app development and distribution. To us, working in video means capturing an adventure that really happened, in a place that really exists. You can't replace that with CG. As photographers and filmmakers, we are passionate about capturing real life and re-living those moments in immersive video and photos. Since we were panoramic photographers long before the VR market exploded, the concept of storytelling in the 360 medium comes natural to us. 360° photos and videos are the easiest content for new users discovering VR to find and experience, with the lowest barrier to entry. With platforms like YouTube, Facebook and Twitter supporting 360° content, the sky's the limit when it comes to potential audience reach. 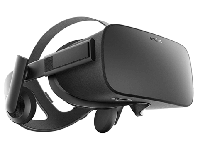 Oculus literally brought the VR movement back to life, and now offers leading headsets for VR users on desktop (Rift) and a portable all-in-one (Oculus Go). 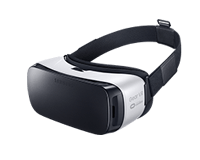 As the leading phone based VR headset, the Gear VR is the perfect platform for 360 video with no wires to tether you to an expensive and bulky computer. The HTC Vive brought the first room scale VR to the mass market, requiring a 12x12 foot space to setup tracking cameras and a powerful gaming computer to run it. 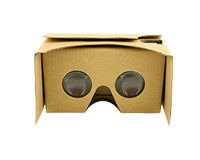 Google Cardboard showed us that VR could reach the mass market with a simple phone holder that can be as cheap as $10. Research claims more than 88 million have shipped. 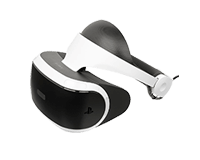 Sony's Playstation VR supports 360 video via YouTube and other apps. 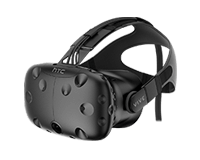 As a popular platform for gamers, they sold more headsets in 2016 than Oculus and HTC combined. 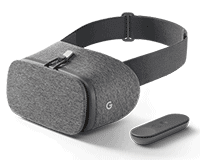 Debuting on the new Pixel phone, Google Daydream is a new platform for multiple Android devices including it’s own app store and motion controller. While you can reach huge audiences with edited 360 video content on YouTube and Facebook, custom VR apps allow for interactivity that is not possible with these platforms. A passive viewing experience can become an adventure where a user can choose their path and make their own story. Stories can have multiple branching narratives that may change depending on where the viewer fixes their gaze. You can also be sure to keep your audience engaged by sharing updates and new content, notifying your viewers with every release. 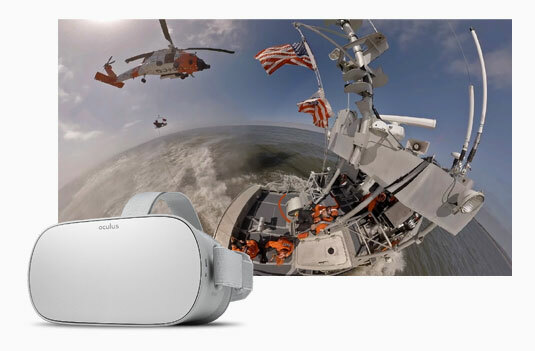 Check out recent work including thrilling rescue experiences for the US Coast Guard, educational experiences about our nation's farmers & ranchers, interactive VR applications for the University of Oregon and many other beautiful shots in amazing 6k quality with spatial audio. 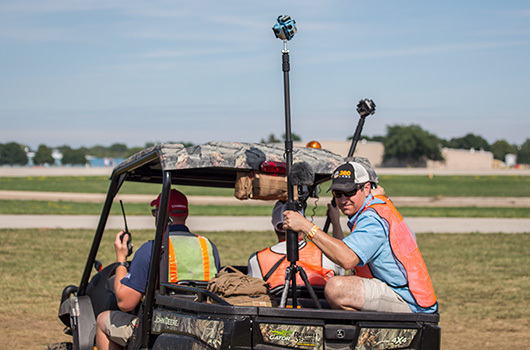 The VR space is changing by the day, but 360 Labs keeps up on current trends and technology. 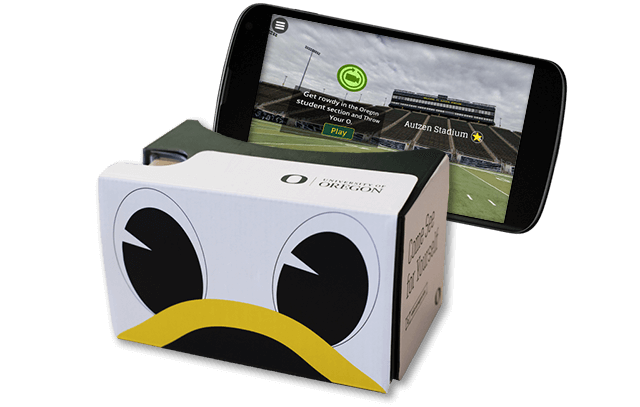 We can help you plan and execute your VR campaign from beginning to end.